There is so much to be learned from the purpose, values and customer-centric business approach of Amazon. Amazon’s Purpose is to be Earth’s most customer-centric company for four primary customer sets: consumers, sellers, enterprises and content creators. Jeff Bezos’ annual letter to shareholders is always filled with insights that can be applied to starting a new business or improving an existing business. Amazon has a clear sense of who they are and that their customer drives their business. Many companies say they are customer driven but few deliver on that promise. 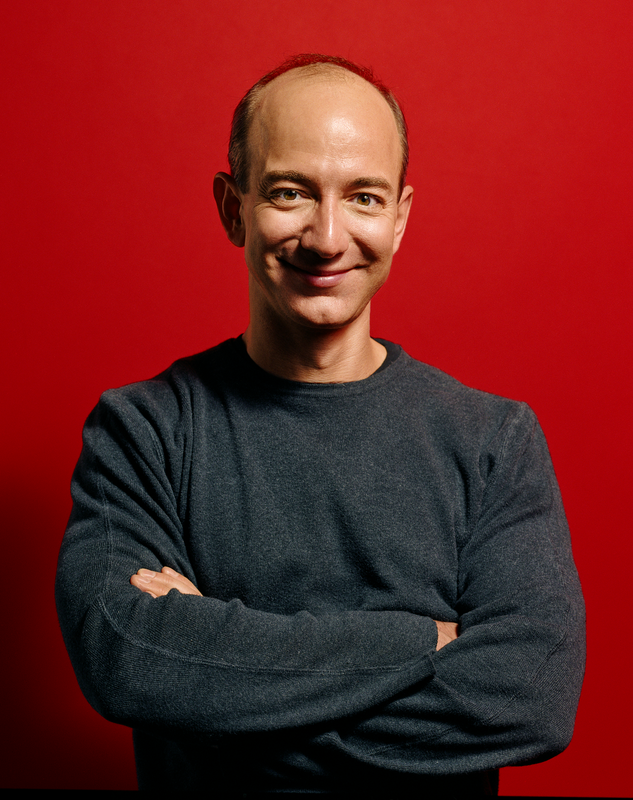 Here are some of Jeff Bezos’ insights on being a customer centric organization. This emphasis on being proactive and understanding the needs of their customers drives innovation and differentiation at Amazon. Amazon simply refuses to conduct business as usual if there is a better way to do something. Here is another great example from Jeff Bezo’s letter. “We also have authors as customers. Amazon Publishing has just announced it will start paying authors there royalty monthly, sixty days in arrears. The industry standard is twice a year, and that has been the standard for a long time. Yet when we interview authors as customers, infrequent payment is a major dissatisfier. Imagine how you’d like it if you were paid twice a year. There isn’t a competitive pressure to pay authors more than once every six months, but we’re proactively doing so. Can you think of another brand that is as customer-centric as Amazon?